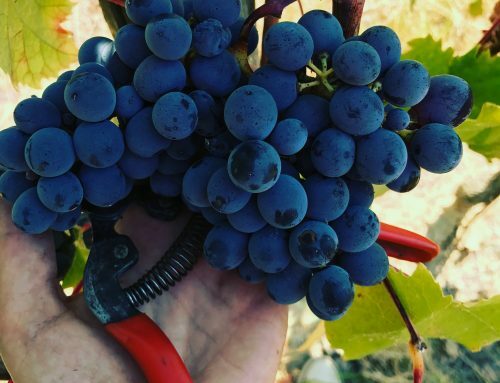 After the harvest, nature begins to slow down, but not the work of the winemakers. 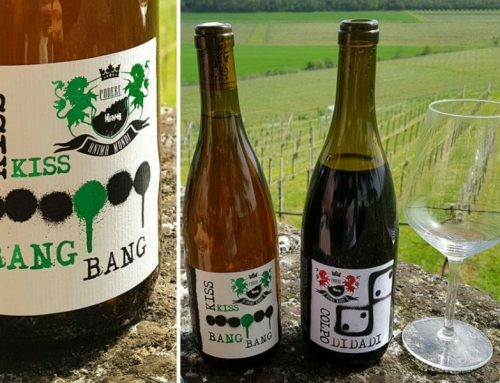 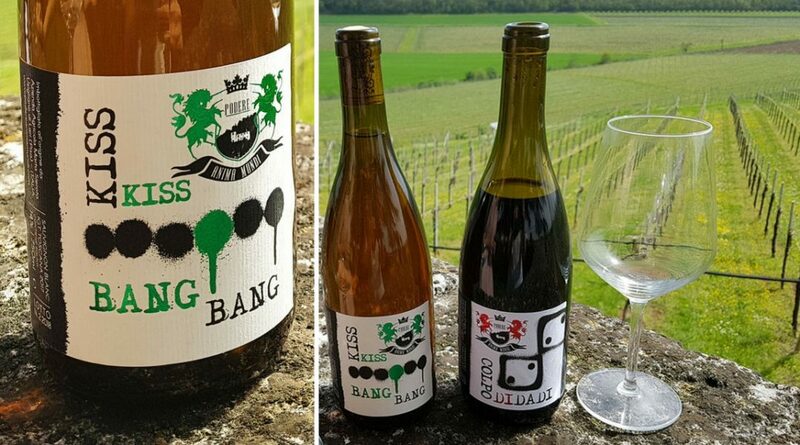 “This year I decided to participate only in small events dedicated to natural wines. 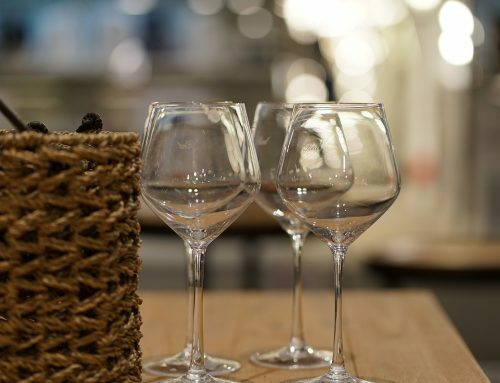 They are closer to our vision of a perfect wine world”. 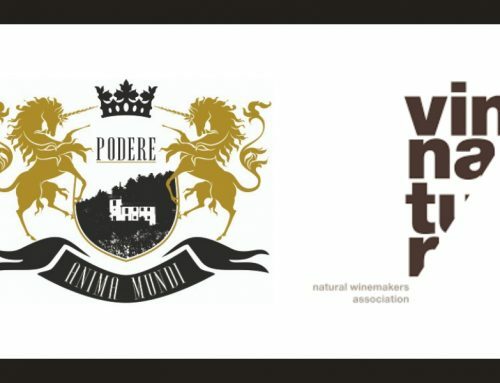 Marta Sierota, owner of Podere Anima Mundi, introduces us the next events where it will be possible to taste vintage 2015 and 2014 of her Mor Di Roccia (100% Foglia Tonda), 2 Venti (100% Pugnitello) and Colorino del Valdarno (100% Colorino). 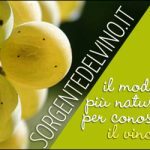 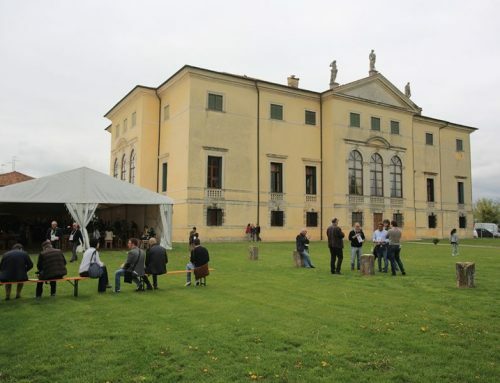 Everything’s gonna start with the event named Terre di Vite at the Castello di Levizzano (14th and 15th of October), where there will be around 140 winemakers. 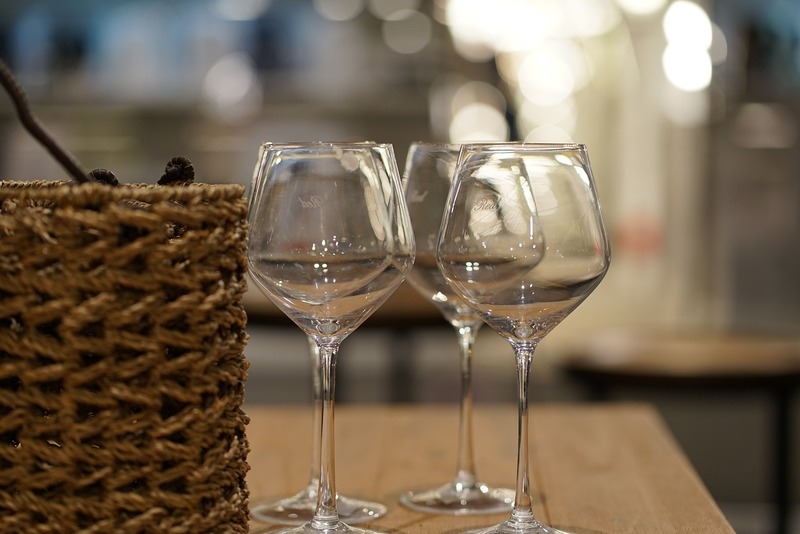 That event will literally open a serie of tastings, as a sort of preview. 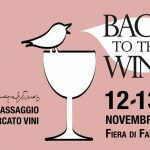 The 12th and the 13th of November Animal Mundi will be at Back to the Wine (Faenza), while next week (the 19th of November) will be the turn of Rome at Vignaioli Naturali, where the winery from Pisa could bring a surprise vintage. 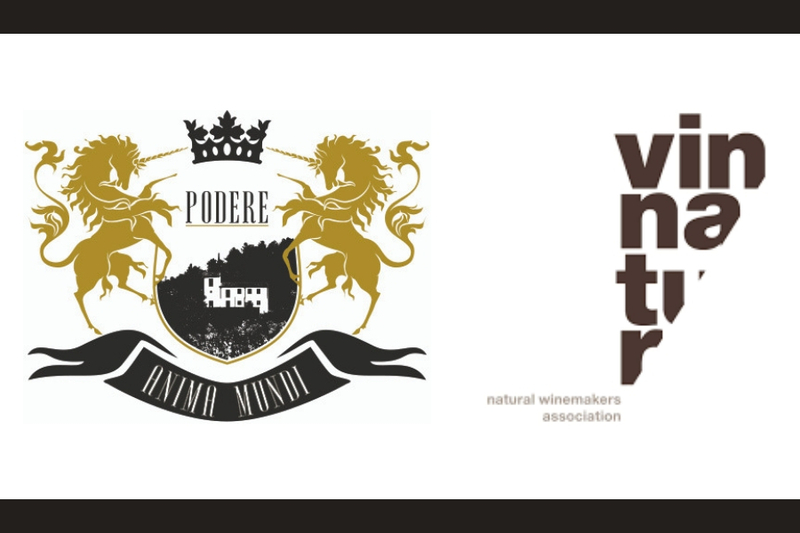 “We can already confirm also our participation in Sorgente del Vino, which is gonna take place in Piacenza from the 10th to the 12th of February. 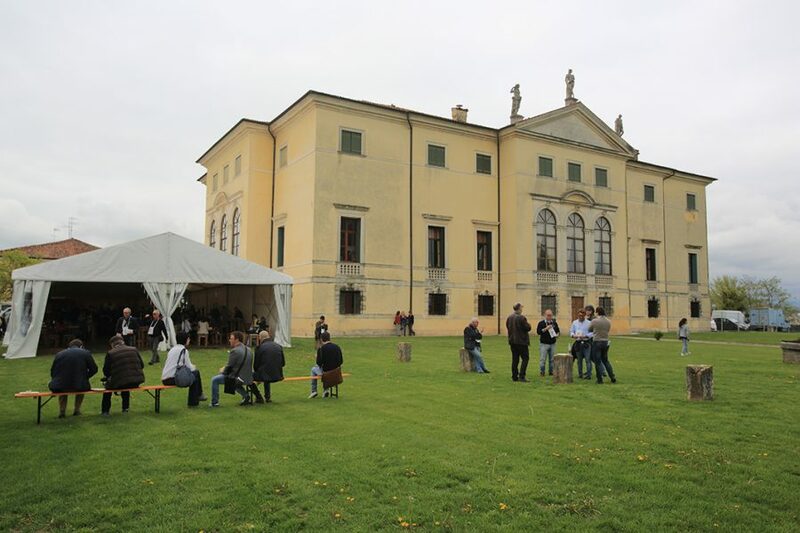 What it really matters is that during these events dedicated to small producers we will have the possibility of confronting each other, gathering together and exchanging ideas on the same subject, the one of prestigious, niche wines. 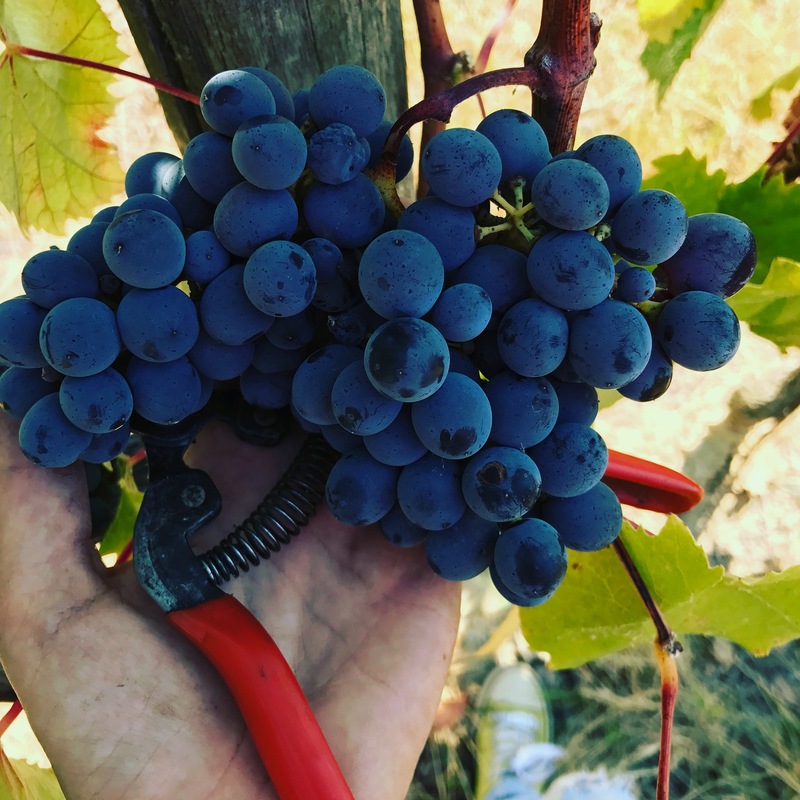 For example i realised, thanks to these initiatives, that producing monovarietal wines is not as foregone as we think, so this thing encourages me to infuse personality and quality to my wines”.